In this paper a new algorithm and numerical approach which gives two-sided approximations of eigenvalues for second-order problem is presented. Conforming finite element methods are used in combination with an appropriate nonconforming interpolation. Numerical Aspects are discussed and also experiments which demonstrate the proposed algorithm are given. 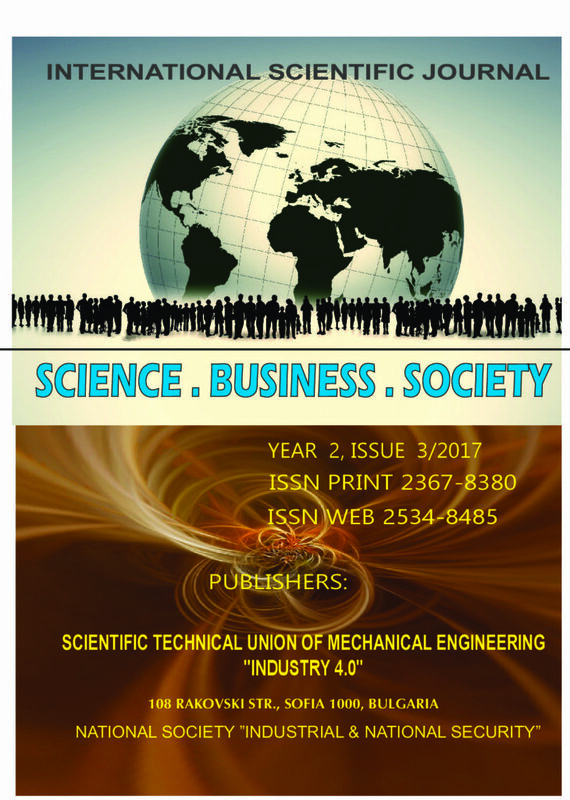 The paper is devoted to the problem about formation of project and research skills of students of natural sciences direction, using project and research activities on the subject "Mathematical Analysis". The problem of internal ballistics is considered, including basic pyrodynamic equation, law charge combustion, gasification law and equations of the projectile motion. A numerical method is used to solve a system of three algebraic and three ordinary differential equations. The software was developed and a number of computational experiments were made to analyze the influence of the charging parameter on the processes occurring during the projectile movement in the barrel channel. The problem of gunpowder burning and a finite-difference method to solve it are considered. The results of this work can be applied to the design of new types of trunks and charges. This article is about robust stable control system for objects with uncertain parameters with an approach to the choice of control laws in the class of four parametric structurally stable mappings, which allow increasing the robust stability potential and the quality of the control system. This article presents robust stability of a system with one input and one output in the class of catastrophe functions "parabolic umbilic". To study the robust stability of stationary states of the system, the main provisions of the Lyapunov function method are used. The basic radionuclides that cause natural radiation – potassium, uranium, radium, thorium, radon, thorom. Is described their content in different soils and rocks, as given more attention to potassium because it is the most widespread in the earth’s crust and its influence is strongest. An analysis of radiological monijoring of soils in Bulgaria in the past two years, which show that there is no deviation from the normal background values. This work deals with issues concerning the performance measurement in SMEs. There has been a literature search of existing methods and practices for performance measurement. The Characteristics of Performance Measurement and Factors Influencing Performance Measurement in SMEs are studied. Concept and objectives of the Integrated performance measurement system are developed. The structure and configuration of the performance measurement system are conceptualized. The paper deals with the impact of noise (low frequency noise on threshold point) on human health and safety in the workplace. The first part of the article describes the main impacts of noise on human health – specific and systemic. Part of the paper is also the process of risk assessment according to the valid directive of the European Parliament and Council Directive 2003/10 / EC. The paper deals with frequency weightings of low frequency noise. Authors describe frequency weightings A and Z and its difference in low frequency noise measurement and also the main goal of its usage. Part of article is experimental measurement of this noise in work environment. The results of the natural observation of evacuation of office buildings workers of JSC "Russian Railways" with application of various notification ways are presented in the article and the time of their response to a signal is defined. Confidential level of the possibility of use of the considered mathematical laws of distribution for the time of response description of the «Fire» signal depending on the notification way is determined. Based on the chosen law of distribution comparative assessment of efficiency of the notification at the fire depending on a notification way in comparison with standard values, and also the existing traditional ways of the notification has been conducted. An important part of any speech recognition system is a language model. Creation of a language model requires proper processing of large quantities of textual data. Part-of-speech tags, named entities or semantic roles in the text help with precise statistical language modeling. The natural language processing methods are usually trained on annotated text corpora. Annotation of text corpora or dictionaries is a difficult process that requires a lot of human work involved. Crowdsourcing is a specific sourcing model in which individuals or organizations use contributions of Internet users to create a specific knowledge base.